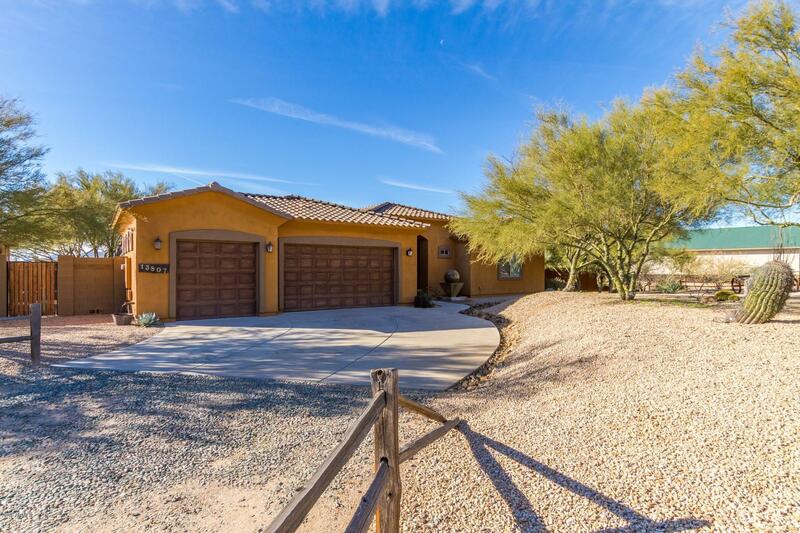 All Rio Verde homes currently listed for sale in Scottsdale as of 04/25/2019 are shown below. You can change the search criteria at any time by pressing the 'Change Search' button below. 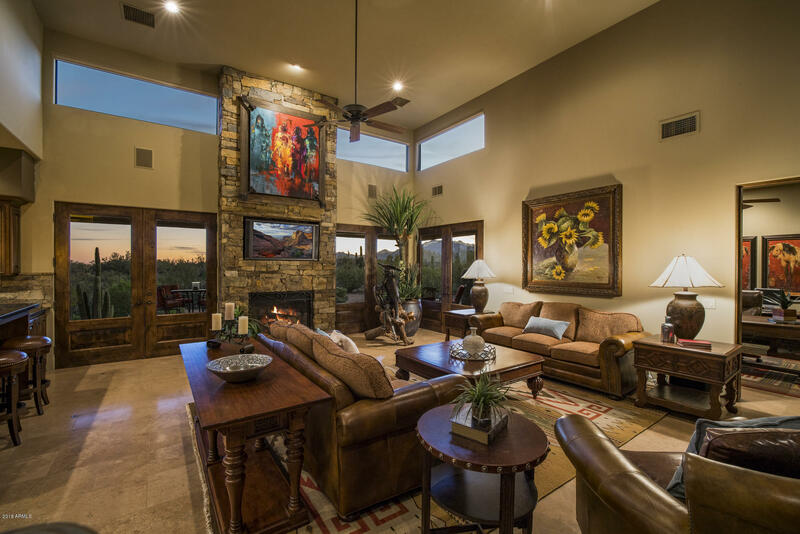 "Beautiful Custom Home with Unobstructed Views of our Pristine Sonoran Desert! THREE Acres backing directly to McDowell Mountain Regional Park, enjoy the views of landmarks like Four Peaks, Weaver's Needle & Tom's Thumb. Inviting & grand, desirable open concept, split master floorplan. Floor to ceiling stone fireplace, formal dining, & office/den. 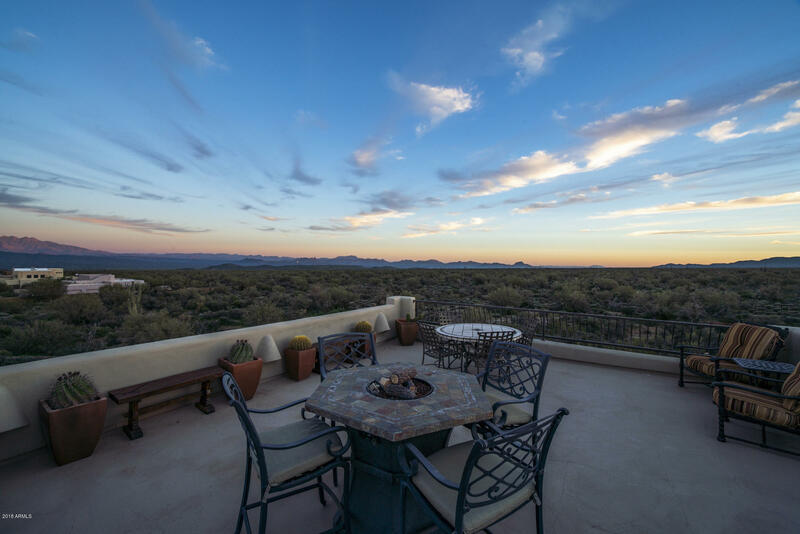 Gourmet kitchen offers custom cabinetry galore, slab granite, double ovens, island with prep sink and SECOND dishwasher, gas cooktop (in an amazing l"
"Beautiful Custom Home with Unobstructed Views of our Pristine Sonoran Desert! 1.5 acres backing directly to McDowell Mountain Regional Park, enjoy the views of landmarks like Four Peaks, Weaver's Needle & Tom's Thumb. Inviting & grand, desirable open concept floorplan. Floor to ceiling stone fireplace, formal dining, & office/den. Gourmet kitchen offers custom cabinetry galore, slab granite, double ovens, island with prep sink and SECOND dishwasher, gas cooktop (in an amazing location! 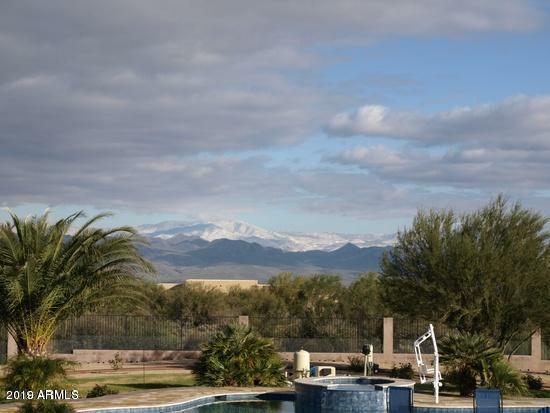 ), warmin"
"The best mountain views you will find! 5200+ livable square feet - Enter thru a amazing pavered courtyard that features fireplace with large seating area, views and a fountain- Upon entering home you will see panoramic mountain views from the front door. Beautiful finishes include granite slab everywhere including in the 25ft master bedroom closet, pantry, laundry and all secondary baths. Coffered ceilings, central vac, water softener, epoxied garage floors, surround sound, travertine, 2 inside "
"Stunning home with new carpet,new paint all electrical has been up dated in the last year .All new landscaping new fencing New insulation in attic. 9 stall barn with fans & mist system ,grooming station /shoeing station 220 amp at barn ,Round pen. RV gates ..barn can easily be convert to RV garage.. PAVED ROADS TO PROPERTY.This home is immaculate inside and out.Shed can be converted into Mother -in law suite or any thing you can dream off"